Indian food is one of the world’s most popular cuisines. Even as it has transformed the contemporary urban foodscape in this age of globalization, social scientists have paid scant attention to the phenomenon. 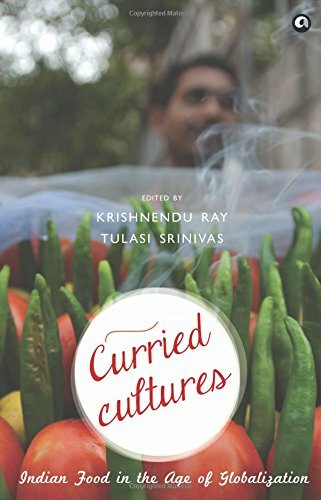 The essays in this book explore the relationship between globalization and South Asia through food. Udupi restaurants, Indian food in colonial times, dum pukht cuisine, staples of the prepared food industry like Bangalore’s MTR Foods, Britain’s curry culture, Indian fast food in California—these and other distinctive aspects of South Asia’s food and culture are examined to gain new insights into subcontinental food and the ways in which it has influenced the world around us. KRISHNENDU RAY is the Chair of the Department of Nutrition and Food Studies at NYU. Prior to that he was a faculty member and Associate Dean at The Culinary Institute of America. He is the author of The Migrant’s Table (2004) and The Ethnic Restaurateur (2016). He is currently the President of the Association for the Study of Food and Society (ASFS). TULASI SRINIVAS is Associate Professor of Anthropology at Emerson College, Boston. She is interested in comparative religion and food studies. She is the author of Winged Faith: Globalization and Religious Pluralism through the Sathya Sai Movement and The Cow in the Elevator: An Anthropology of Wonder. She has been a fellow at the Berkley Center for Religion, Peace and World Affairs at Georgetown University and the Radcliffe Institute of Advanced Study at Harvard University. 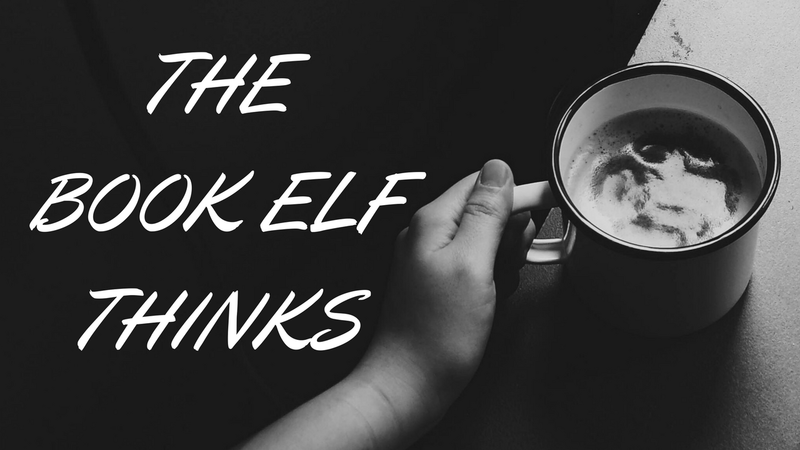 She is currently at work on a book about the history of the gin and tonic cocktail. With a lovely cover which can easily be tagged as "mouth-watering", this book talks about Indian food in a never before like tone. During my travels both inside and outside India I have always noticed the fascination people have towards Indian cuisine irrespective of their origin. And I was always curious to know the story of how our regional food travelled all the way till here.With a very distinct flavour to each of our dish, our cuisine is considered to be both colourful and delectable. Distinct aromas, a plethora of seasoning to choose from makes South Asian cuisine tempting. I never realised this till I saw those parts of the world where Indian cuisine wasn't a staple diet but a delicacy. This book traces the journey of Indian food cuisine from the street side larri vendors to the speciality chains which are today a global name like MTR, Raju Omelette etc.It all begins somewhere in the 1500s when the Mughals ruled India. Well traveled and well versed with the worldly affairs they were considered connoisseurs in food and architecture with a taste that was unbeatable. 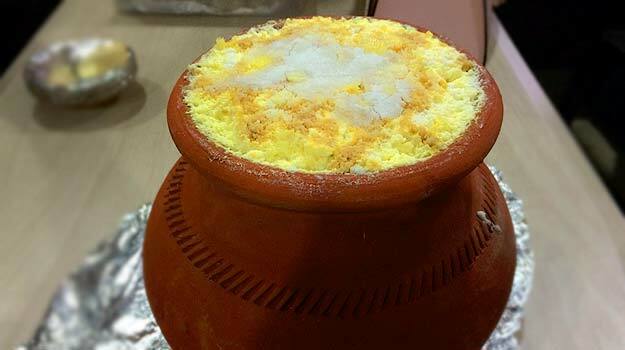 Our history also has stories of how the then royal queens and kings used to bring in cooks from various parts of the world to cater to their taste buds. There are stories galore of how they would travel for days in a ship then stay there for months, tasting and vetting the cooks and their foods before choosing one and returning with them. This speaks volumes about the importance of food in our culture since then.Not to mention the streetside eating culture which has now become a fashion abroad as well called as Indian street side food. Chaat, gol gappas, the items are endless that one can have and still never claim to have enough. Globalization has taken an effect on the food culture but in my opinion it has only expanded the number of options we had before. The beauty of this book is it doesn't talk about a particular cuisine per se and yet talks about food all throughout the book making it an engaging read as you marvel at the journey. 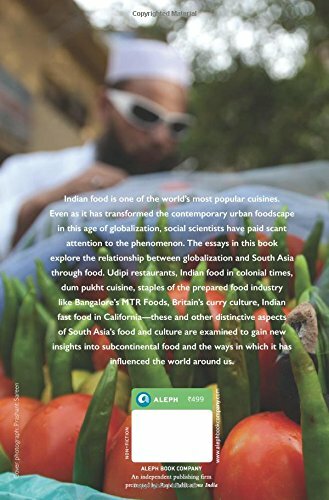 Written in a lucid language this book can easily be called a textbook / guidebook on the rise and growth of Indian food in the 21st century as that is the time when the craze for it actually caught up and spread rapidly. Recommended for all curious foodies like me who want to know everything and anything related to food! This book is like Daulat ki Chaat - a piece of awesomeness ,reminiscent of all good things in the world.